Technology has indeed played its part in connecting the world together to make it seem smaller than what it really is. Although the world is connected with technology, there are still incredible differences in countries. The electricity standards were created by each country, and not much has changed since those different standards were set. For people who like to travel, this can cause some difficulties. When you are preparing to travel, chances are you plan to take several electronic devices with you. When you pack different accessories, such as travel adapters, you will be able to safely charge your favorite devices and equipment. 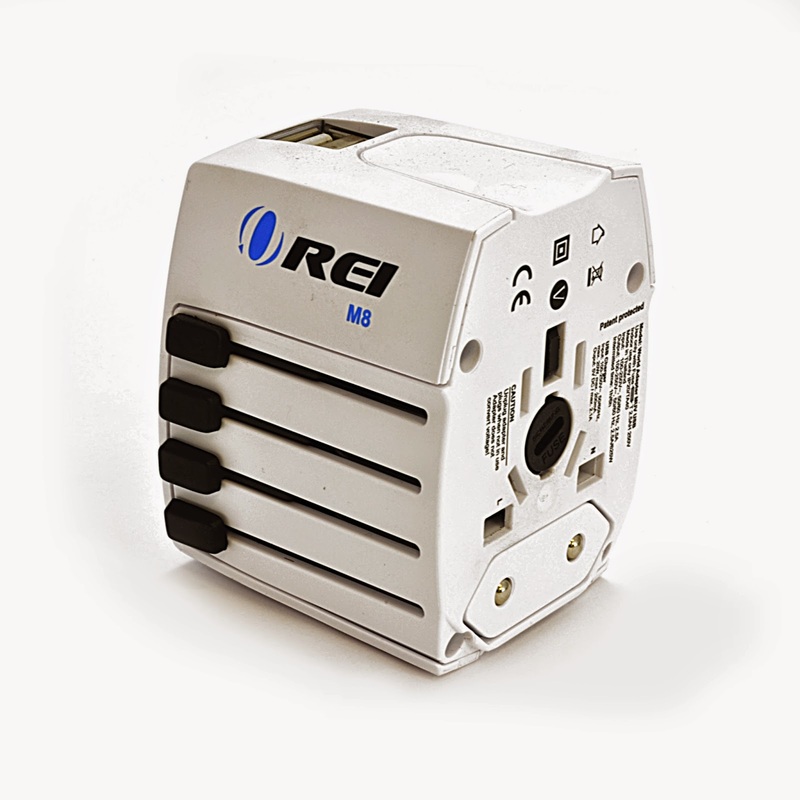 Bombay Electronics has the Orei GP-021 travel adapters in a 3 pack; these adapters will make using your electronics easier while you are away in Europe, Asia, Africa, and other parts of the world. These adapters will not be used as a way to convert the voltage, but it will just be used as an adapter. The adapter simply changes the shape of the plug so that it will fit into the outlet that is being used. If you know ahead of time that the only adjustment needed to make your device work is the shape of the plug, then all you need to look for is a travel adapter. If your devices require that you use a certain voltage, then you will either need to purchase a transformer or purchase a converter. All of these can be found at Bombay Electronics. Whether you are traveling or relocating, you will not want to find yourself unable to use your electronic equipment. With our accessories, you will not have to worry about spending a large amount of money. We offer the best equipment at prices that you can afford. Contact us at Bombay, and we can help you find what you need in order to make your trip or relocation a successful one.